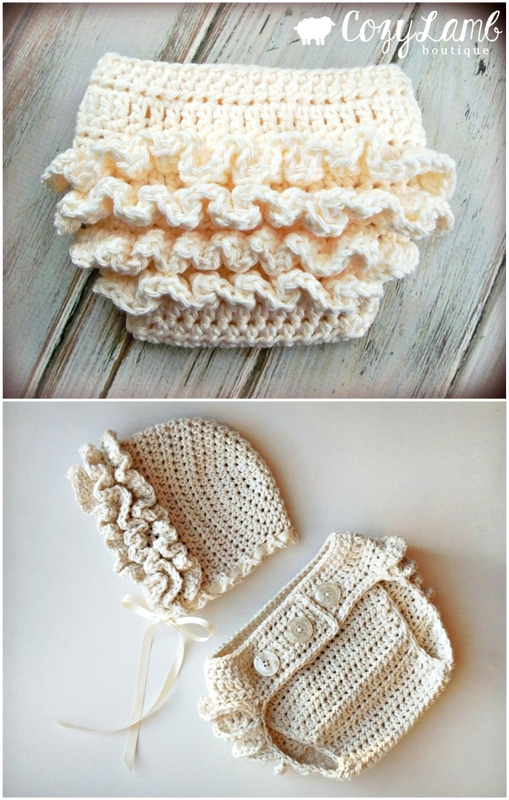 Add some extra cuteness to your newborn with these adorable Crochet Diaper Covers. They are super adorable and you will love making them. Check them all out now. 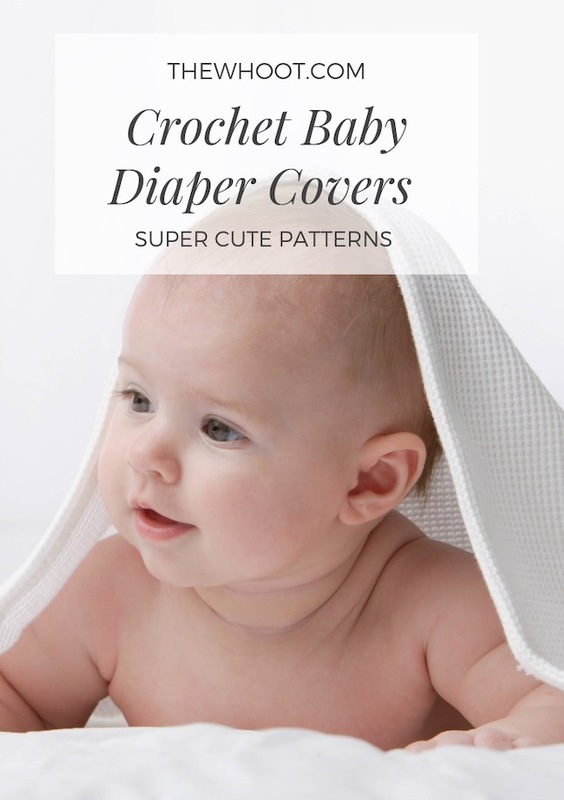 If you are on the hunt for a Crochet Diaper Cover Pattern, you are in the right place. We have rounded up the sweetest ideas and there is something for everyone. 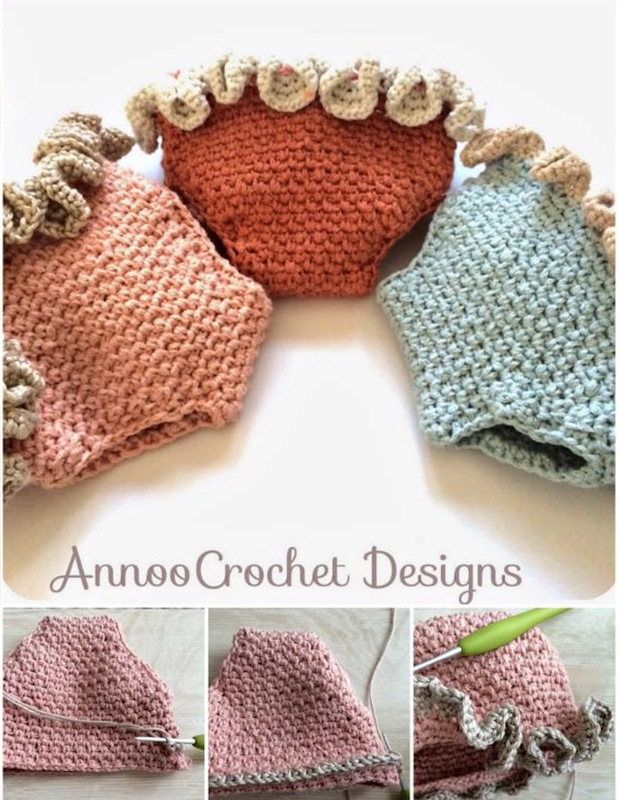 We recently shared some Crochet Bibs and we have lots of other fabulous free baby crochet on our site. Be sure that you view. Talk about PAWfect! 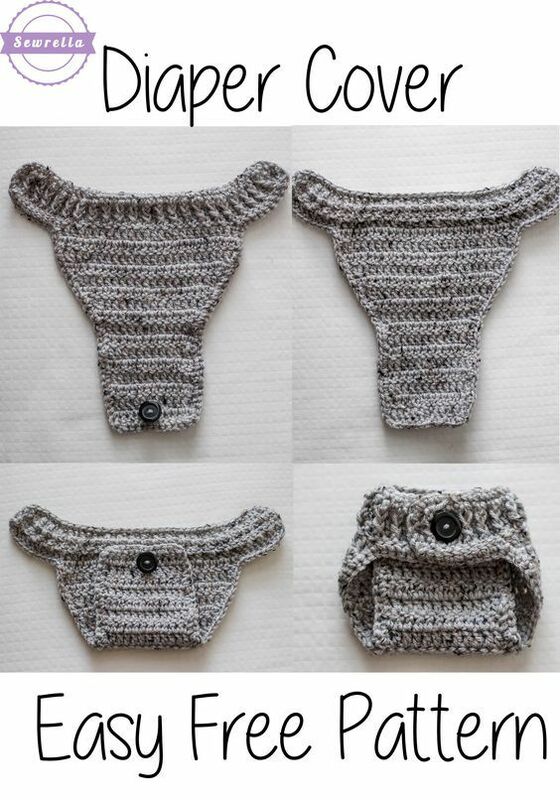 We fell in love with this Crochet Dog Diaper Set and knew you would too. It’s easy to see why it’s a Best Seller. Another gorgeous Pattern is this one from Angels Chest that includes a stunning flower in the center. 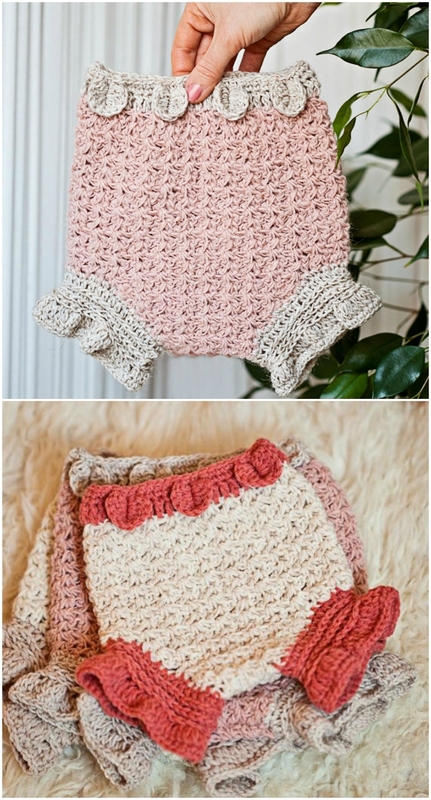 This ruffle bum crochet diaper is another best seller for the creator. This version has a distinct vintage feel, it’s easy to see the appeal. 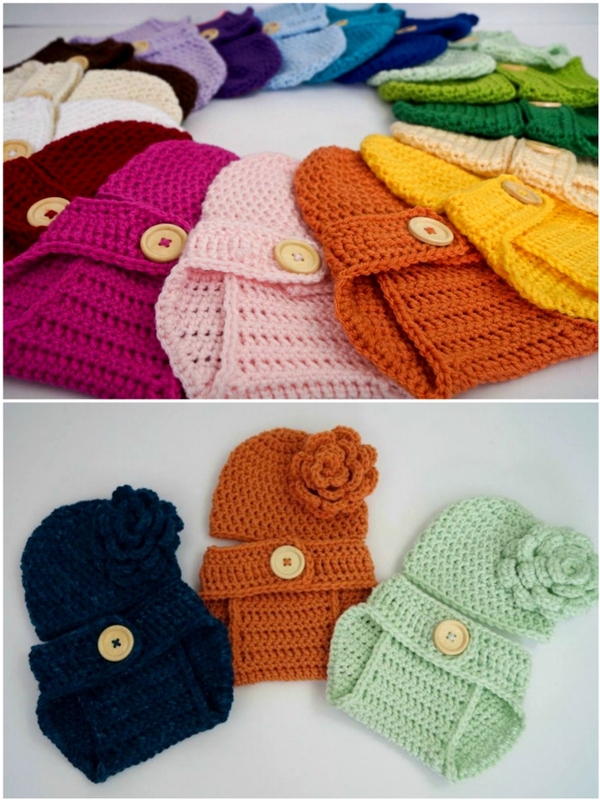 If you don’t crochet or would rather purchase readymade, these cute versions are inexpensive and perfect for a baby shower gift. This Ruffle Pattern that we are sharing with you is beyond adorable. This Diaper makes up easily and they are an ideal gift too. Talk about the WOW factor! 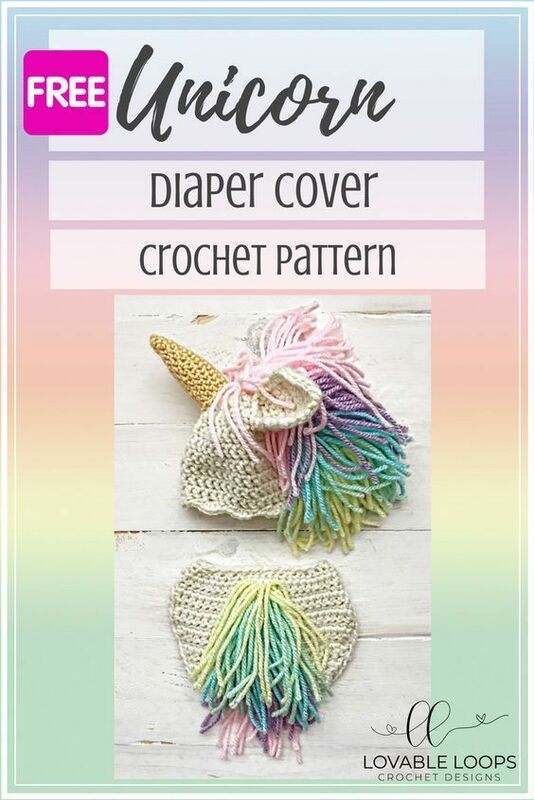 We fell head over hooves when we came across this adorable Unicorn Crochet Diaper Set and we know this will be on your must make list. A nice and easy Diaper Crochet Cover is this version. This will be a beginner friendly pattern you will love. Here’s another very pretty crochet diaper cover and just look at those adorable legs. We love the detail. 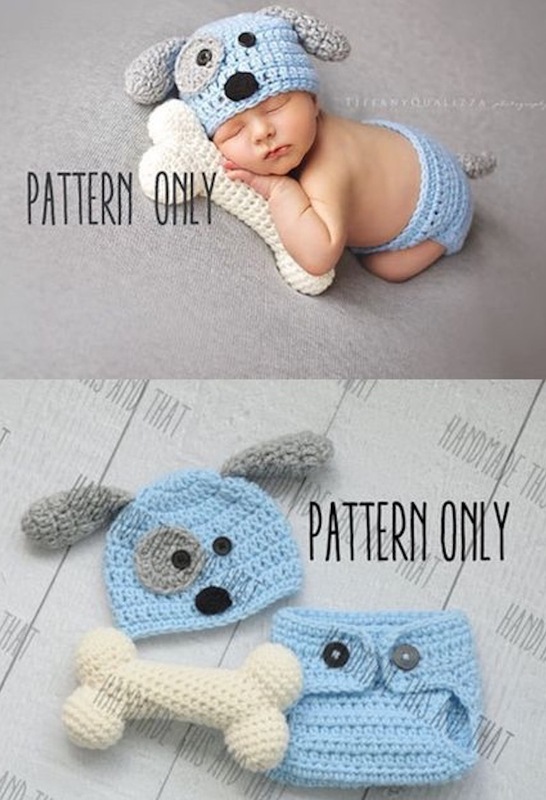 Want More Great Baby Crochet Ideas?